These days, doilies are for wearing, not for using! 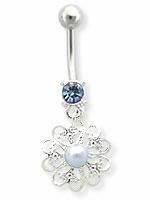 With this belly ring, you can sport your pearl-centered doily, which hangs from a 6mm light blue-jeweled bottom ball. The doily has intricate details that are almost more alluring than the beautiful pearl in the center. This doily is too cool for tea parties! 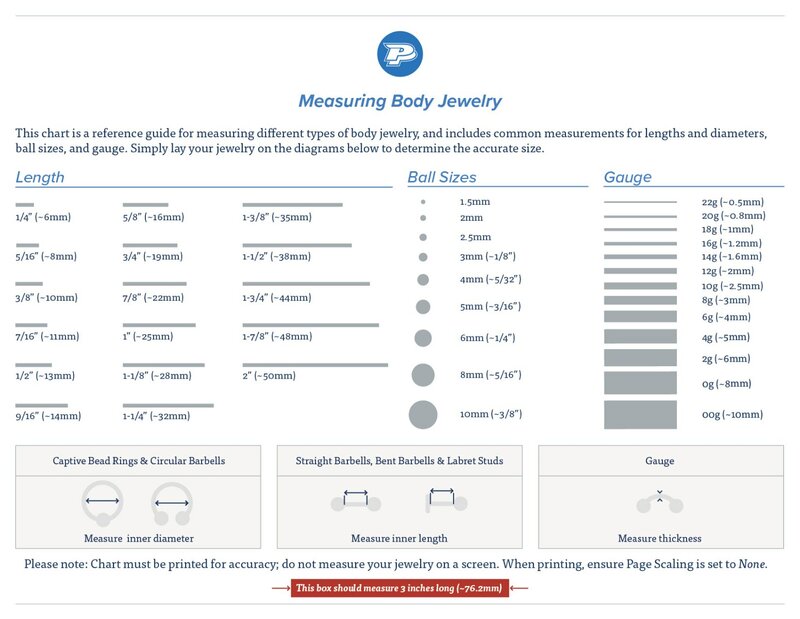 Charm measures 1/2" (13mm) in length.